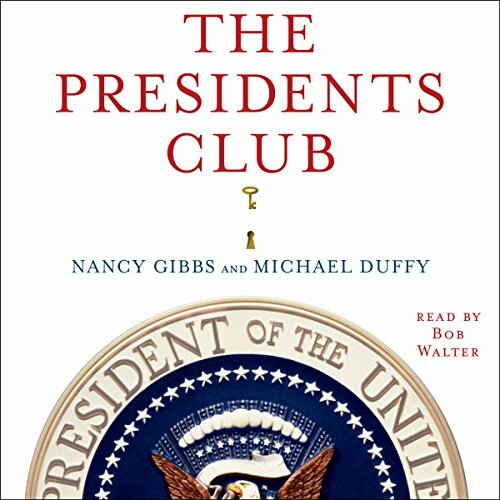 Nancy Gibbs is Deputy Managing Editor at TIME and co author with Michael Duffy of the New York Times best seller The Presidents Club: Inside The World's Most Exclusive Fraternity, published in May, 2012 by Simon and Schuster. Named by the Chicago Tribune as one of the ten best magazine writers in the country, she is the author of more than 150 TIME cover stories. She won the National Magazine Award for the black-bordered special issue on September 11, 2001, and was the lead TIME writer on virtually every major news event from Oklahoma City to Hurricane Katrina, as well as four presidential campaigns. When the news is quiet, she has focused on stories exploring the intersections of religion, values and politics: after the 2008 election, Politico.com described her as "the poet laureate of presidents." Her writing is included in The Princeton Anthology of Writing, Best Political Writing 2005 and numerous writing textbooks. She has twice served as the Ferris Professor at Princeton, where she taught a seminar on Politics and the Press. 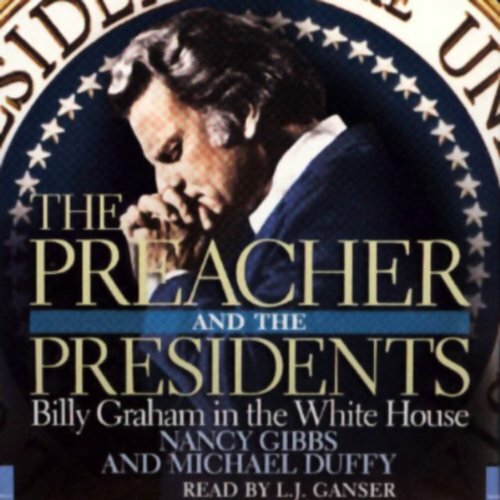 Gibbs and Duffy are also co-authors of The Preacher And the Presidents: Billy Graham in the White House.